Where women and girls stand against select SDG targets. Click here for more infographics. Gender inequality persists worldwide, depriving women and girls of their basic rights and opportunities. Achieving gender equality and the empowerment of women and girls will require more vigorous efforts, including legal frameworks, to counter deeply rooted gender-based discrimination that often results from patriarchal attitudes and related social norms. On the basis of data from 2005 to 2016 for 87 countries, 19 per cent of women between 15 and 49 years of age said they had experienced physical and/or sexual violence by an intimate partner in the 12 months prior to the survey. In the most extreme cases, such violence can lead to death. 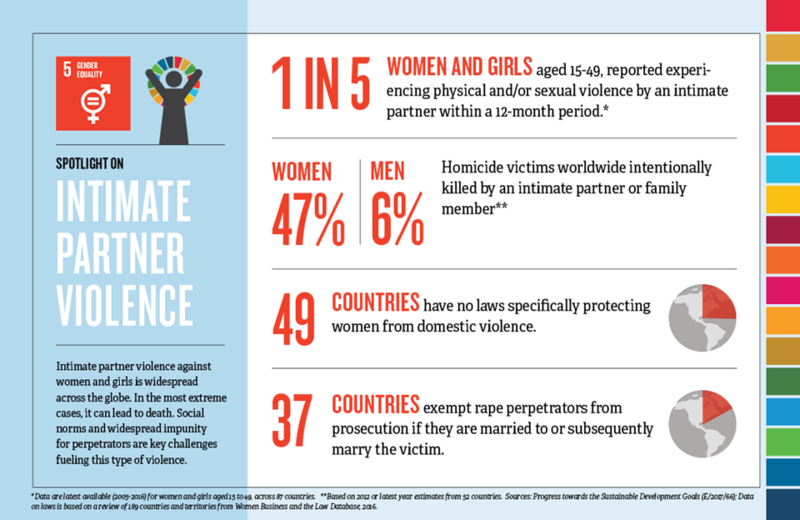 In 2012, almost half of all women who were victims of intentional homicide worldwide were killed by an intimate partner or family member, compared to 6 per cent of male victims. Child marriage is declining, but not fast enough. Around 2000, nearly 1 in 3 women between 20 and 24 years of age reported that they were married before 18 years of age. Around 2015, the ratio was just over 1 in 4. The decline is driven by an even steeper reduction in the marriage rate among girls under 15 years of age during that period. The harmful practice of female genital mutilation/cutting has declined by 24 per cent since around 2000. Nevertheless, prevalence remains high in some of the 30 countries with representative data. In those countries, survey data from around 2015 indicate that more than 1 in 3 girls between 15 and 19 years of age have undergone the procedure compared to nearly 1 in 2 girls around 2000. The average amount of time spent on unpaid domestic and care work is more than threefold higher for women than men, according to survey data from 83 countries and areas. Available data indicate that time spent on domestic chores accounts for a large proportion of the gender gap in unpaid work. Globally, women’s participation in single or lower houses of national parliaments reached 23.4 per cent in 2017, just 10 percentage points higher than in 2000. Such slow progress suggests that stronger political commitment and more ambitious measures and quotas are needed to boost women’s political participation and empowerment. Women are still underrepresented in managerial positions. In the majority of the 67 countries with data from 2009 to 2015, fewer than a third of senior- and middle-management positions were held by women. Just over half (52 per cent) of women between 15 and 49 years of age who are married or in union make their own decisions about consensual sexual relations and use of contraceptives and health services. That statistic is based on available data from around 2012 for 45 countries, 43 of which are in developing regions. Based on 2005–2016 data from 56 countries, 20 per cent of adolescent girls aged 15 to 19 who have ever been in a sexual relationship experienced physical and/or sexual violence by an intimate partner in the 12 months prior to the survey. Assuring women’s rights through legal frameworks is a first step in addressing discrimination against them. As of 2014, 143 countries guaranteed equality between men and women in their constitutions; another 52 countries have yet to make this important commitment. In 132 countries, the statutory legal age of marriage is equal for women and men, while in another 63 countries, the legal age of marriage is lower for women than for men. Violence against women and girls violates their human rights and hinders development. 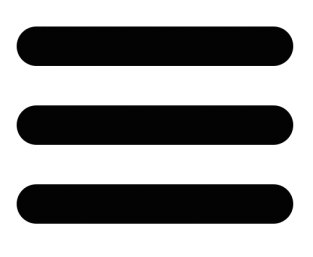 Most such violence is perpetrated by intimate partners, with available data from surveys conducted between 2005 and 2015, in 52 countries, (including only one country from the developed regions) indicating that 21 per cent of girls and women aged between 15 and 49 experienced physical and/or sexual violence at the hands of an intimate partner in the previous 12 months. 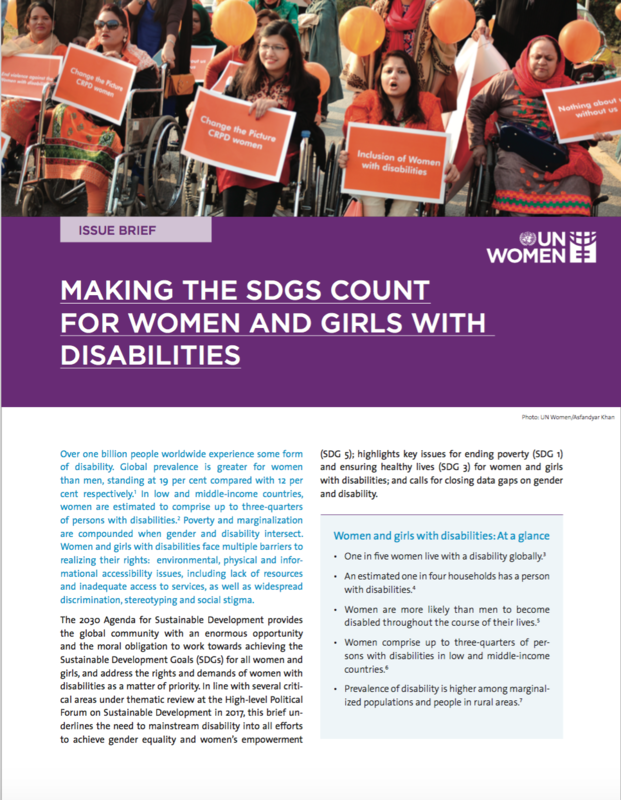 Estimates on the risks of violence experienced by women with disabilities, women from ethnic minorities and among women above the age of 50 are not yet included, owing to data limitations. Additionally, human trafficking disproportionately affects women and girls, since 70 per cent of all victims detected worldwide are female. Globally, the proportion of women aged between 20 and 24 who reported that they were married before their eighteenth birthday dropped from 32 per cent around 1990 to 26 per cent around 2015. Child marriage is most common in Southern Asia and sub-Saharan Africa, with 44 per cent of women married before their eighteenth birthday in Southern Asia and 37 per cent of women married before their eighteenth birthday in sub-Saharan Africa. The marriage of girls under the age 15 is also highest in those two regions, at 16 per cent and 11 per cent, respectively. Social norms can and do change, however, with the rate of marriage of girls under the age of 15 declining globally from 12 per cent around 1990 to 7 per cent around 2015, although disparities are found across regions and countries. The most rapid reduction in child marriage overall was recorded in Northern Africa, where the percentage of women married before the age of 18 dropped by more than half, from 29 per cent to 13 per cent, over the past 25 years. The harmful practice of female genital mutilation/cutting is another human rights violation that affects girls and women worldwide. While the exact number of girls and women globally who have undergone the procedure is unknown, at least 200 million have been subjected to the procedure in 30 countries with representative prevalence data. Overall, rates of female genital mutilation/cutting have been declining over the past three decades. However, not all countries have made progress and the pace of decline has been uneven. Today, in the 30 countries, for which data were available, around 1 in 3 girls aged 15 to 19 have undergone the practice, versus 1 in 2 in the mid-1980s. In every region, women and girls do the bulk of unpaid work, including caregiving and such household tasks as cooking and cleaning. On average, women report that they spend 19 per cent of their time each day in unpaid activities, versus 8 per cent for men. The responsibilities of unpaid care and domestic work, combined with paid work, means greater total work burdens for women and girls and less time for rest, self-care, learning and other activities. Globally, women’s participation in parliament rose to 23 per cent in 2016, representing an increase by 6 percentage points over a decade. Slow progress in this area is in contrast with more women in parliamentary leadership positions. In 2016, the number of women speakers of national parliaments jumped from 43 to 49 (out of the 273 posts globally); women accounted for 18 per cent of all speakers of parliament in January 2016.